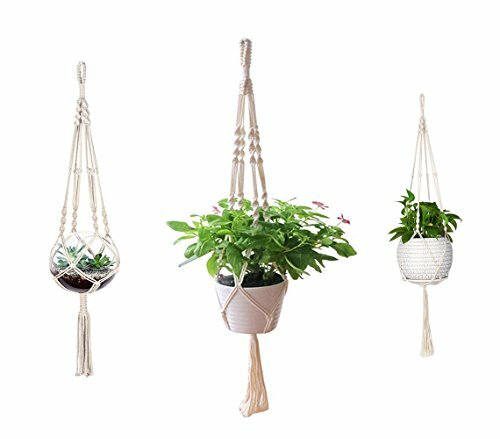 This hanging planter will fit a variety of flower pot shapes and sizes.Versatile style that can be hung from a hook in the ceiling or against a wall like a wall hanging.Safe and convenient, suitable for various occasions. If you have any questions about this product by AOMGD, contact us by completing and submitting the form below. If you are looking for a specif part number, please include it with your message.